When you think about promotional products, do you think about adding your company’s logo to an item and calling it a day? Many companies know that promotional products are great for spreading brand awareness by displaying your name and logo. What people often aren’t aware of, however, is how promotional items can show your company’s culture and creativity. Instead of just putting your logo on your next promotional items or branded apparel, consider adding unique messaging to spark interest highlight your organization’s personality. Not sure what kind of messaging would work best for your products? Here are 4 sources of inspiration. Slogans and taglines are key parts of any brand. They make your company stand out and they help people remember you. A good tagline creates instant brand recognition, yet many organizations never think to include it on their promotional items. 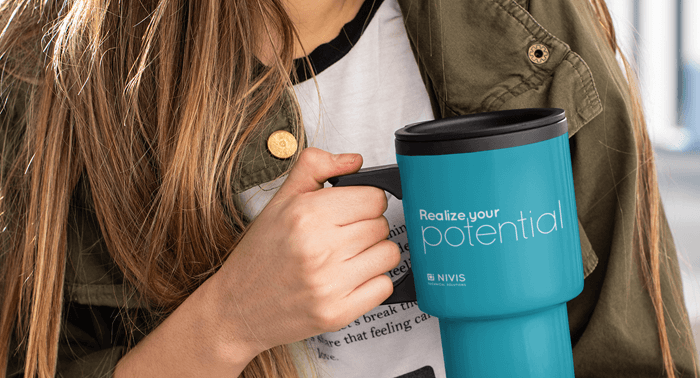 Consider making your slogan or tagline the main attraction of your next promotional item—especially if you have a tagline that’s catchy or fun. 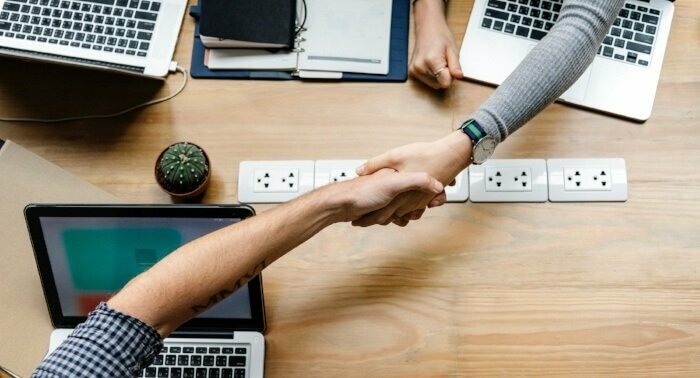 In his famous TED Talk, Simon Sinek said “People don’t buy what you do, they buy why you do it.” Customers are much more likely to do business with a company if they believe in the company’s why. When consumers feel a connection with a brand, loyalty is the result. Core values and/or culture code communicates to the world about what the company stands for. 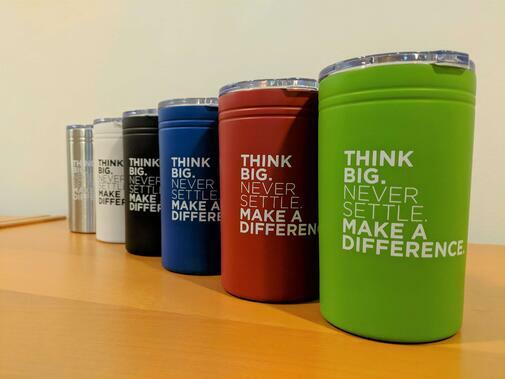 What better way to get the message out than putting your core values right on some promotional items? 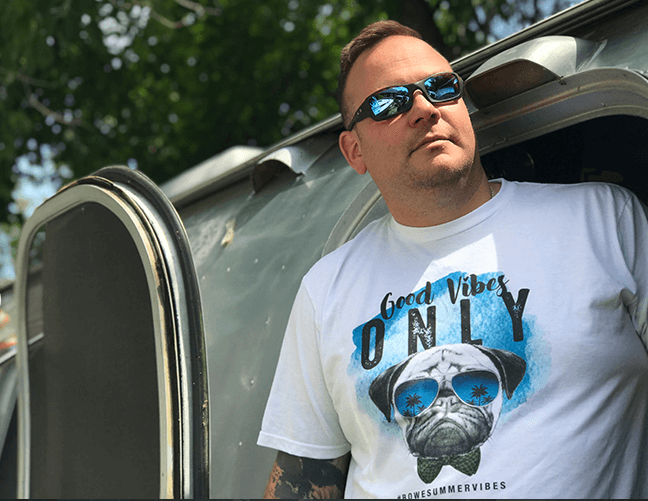 You can use these items to connect with both employees and customers by giving out items that showcase your why. Headed to a specific event? Consider imprinting your promotional items with messaging that will help attendees remember the event for years to come. 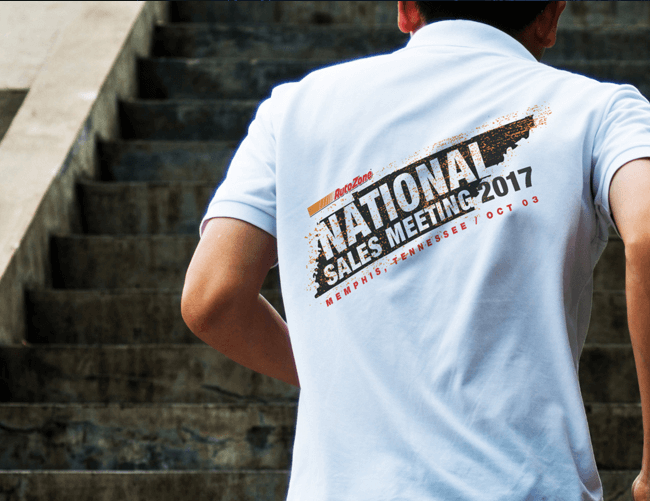 Event-specific promotional items and apparel serve as souvenirs of event, but they also help recipients equate your brand with the event. Plus, event-specific promotional items with one-time messaging help those items feel more special and exclusive. Time to get creative! Why put yourself in the box of having to use the messaging your company uses all the time? Take the opportunity of ordering promotional items to create something unique and maybe even a little irreverent. Your recipients will love wearing or showing off their cool, funny, snarky, or witty promotional items, and your brand will be associated with the fun. Love the whole messaging idea? We do, too! If you’re thinking of using this idea on your next promotional item, here are some rules of thumb to keep in mind. Don’t overload your design with text to the point where it’s hard to read. The cleaner and simpler your design, the better. 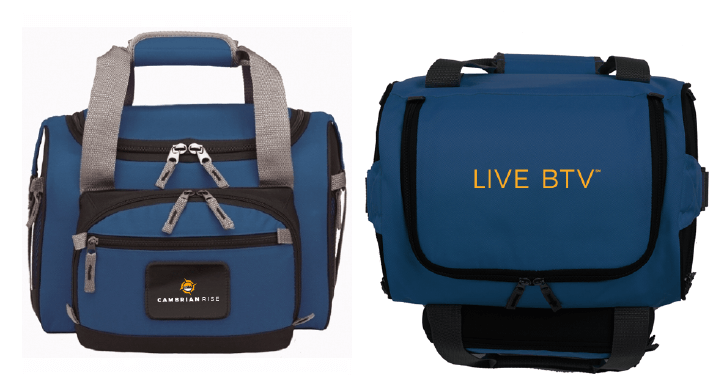 Who will you be giving these promotional items or branded apparel items to? Employees? Prospects? Customers? Knowing the intended recipient will help you create messaging that resonates with your specific audience. From t-shirts to pens and everything in between, consider aligning your messaging with the product itself. Keep in mind the space you’ll have on each type of product for your messaging to fit. You might also consider coming up with messaging specific to the type of product you’re ordering. Promotional items and branded apparel can be imprinted with much more than your logo. The possibilities are endless when it comes to adding unique messaging to your promotional items.